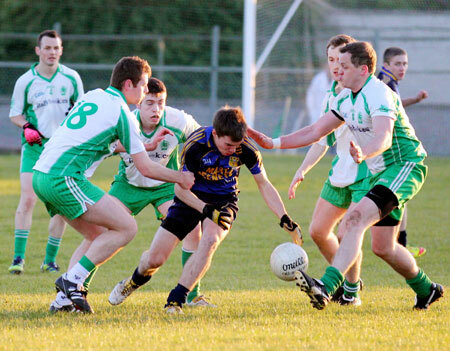 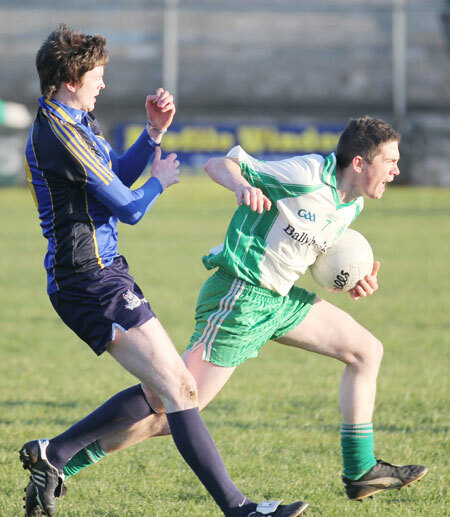 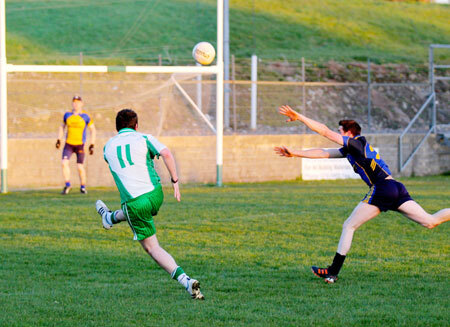 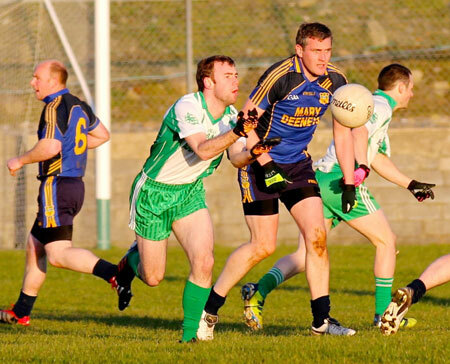 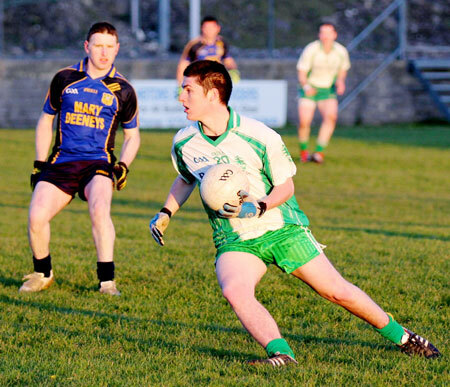 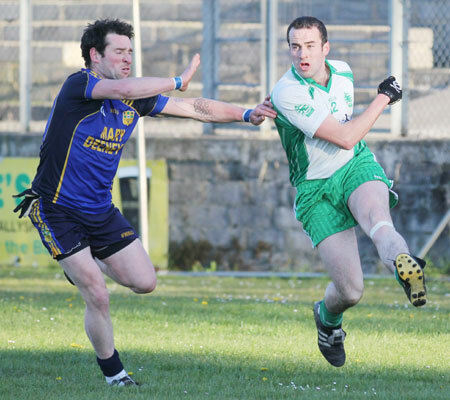 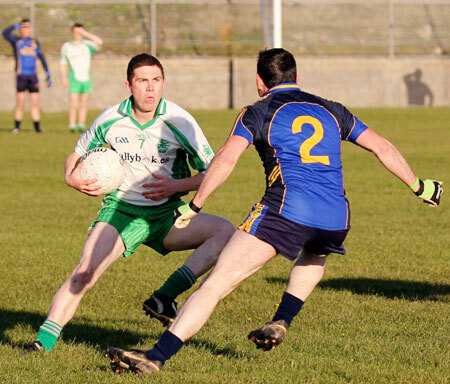 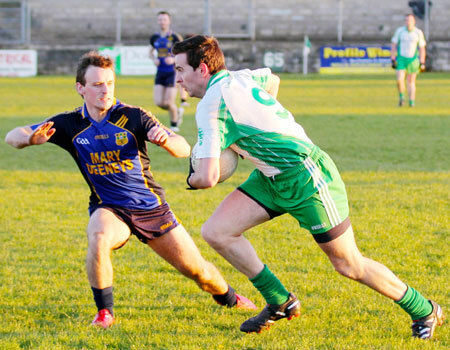 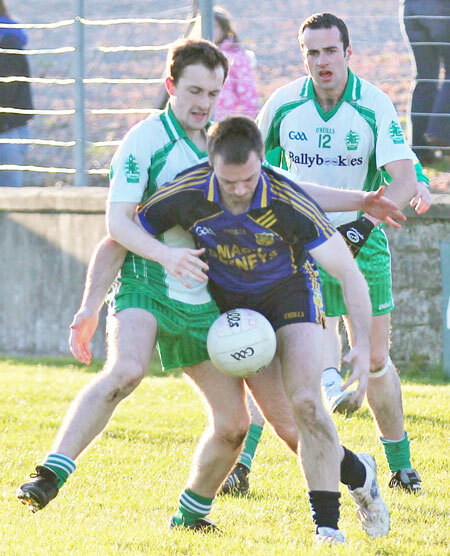 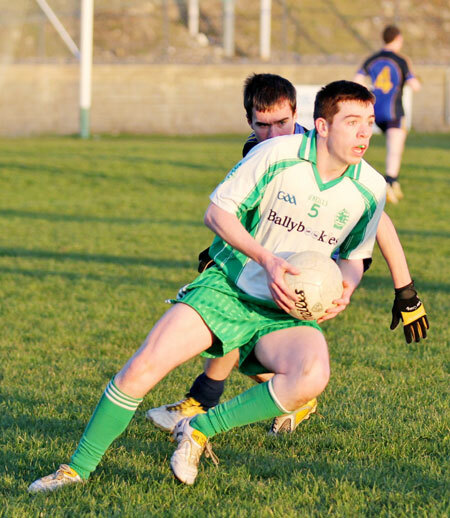 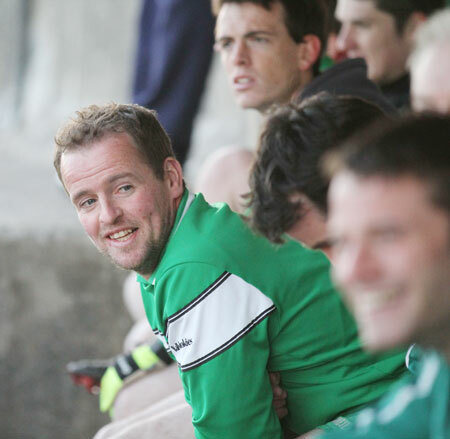 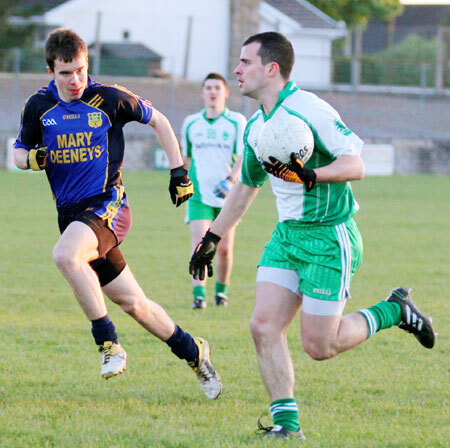 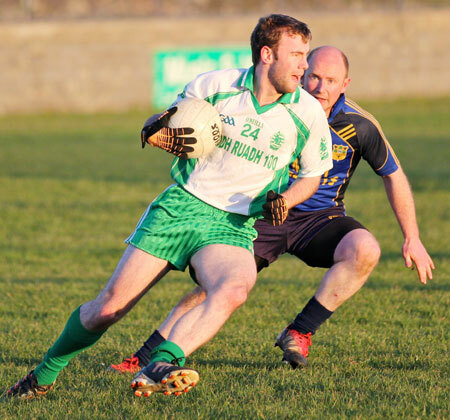 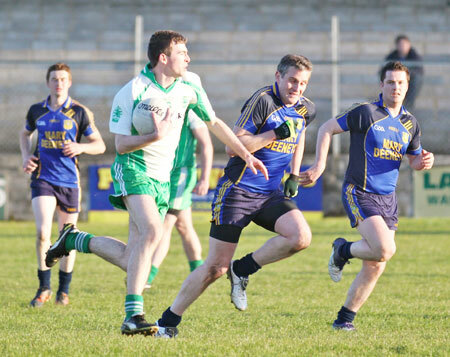 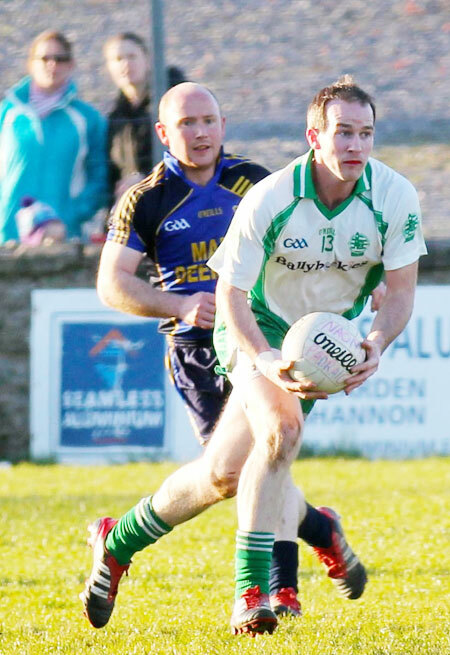 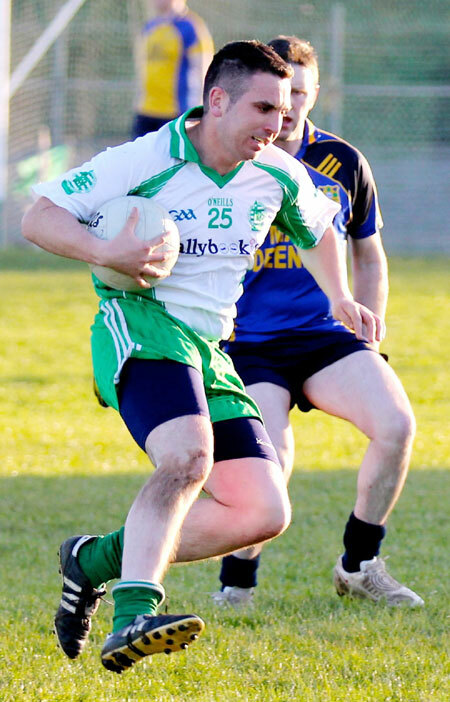 Aodh Ruadh got their first points on the board with a 2-9 to 1-6 win over Muff on Saturday. 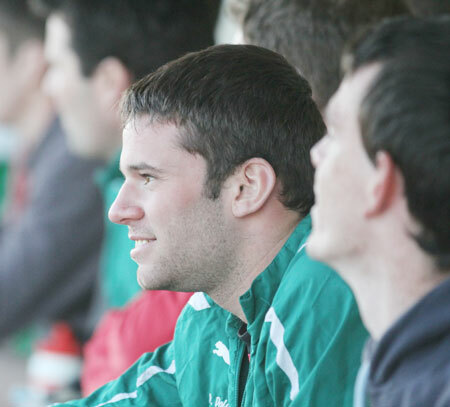 Paul Kane was very strong in nets, saving a penalty at the start of the second half when there was only three points in the game. 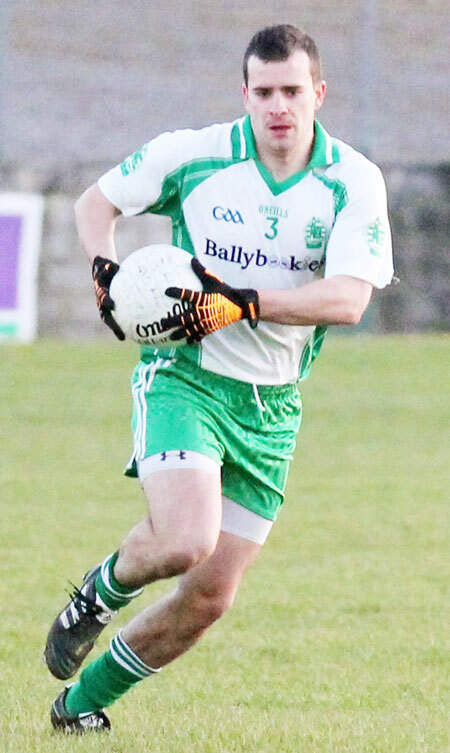 It was a good display defensively too, with Johnny Gallagher and David Finnerty very strong, Finnerty ending up playing out about the middle of the field while following his marker. 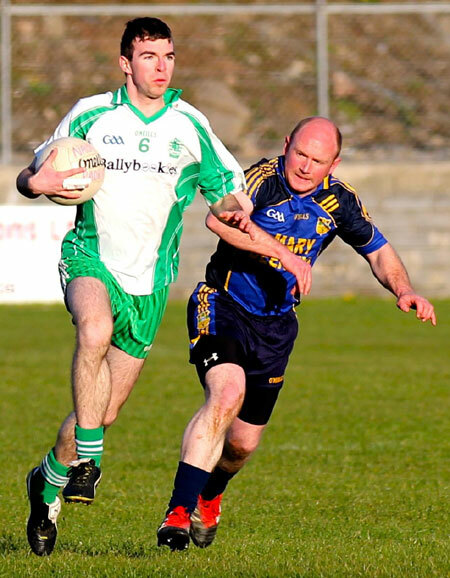 He joined Ciron Whoriskey and James O'Donnell who toiled well earning good ball, turning over a lot of possession and giving and taking a lot of hits. 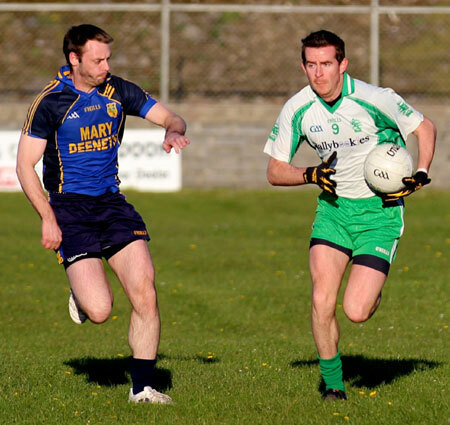 Half forward functioned well with Kerry Ryan proving very effective while Donagh McIntyre was excellent at number 11 running the show and feeding the rampant Diarm�id McInerney as he plundered his way to an individual tally of 1-4. 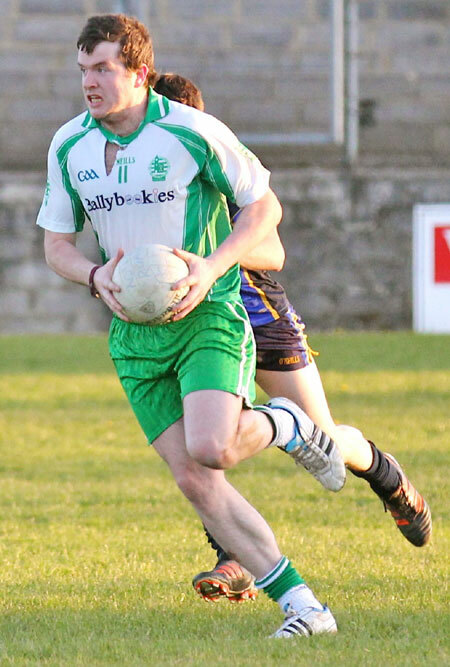 Peter Boyle was deployed in the full forward line where he covered a lot of ground, got through a lot of ball and took some great distance scores.